Traditional contes des fée from France many of them not so well known in the rest of the world – but they should be because they are rattling good yarns. 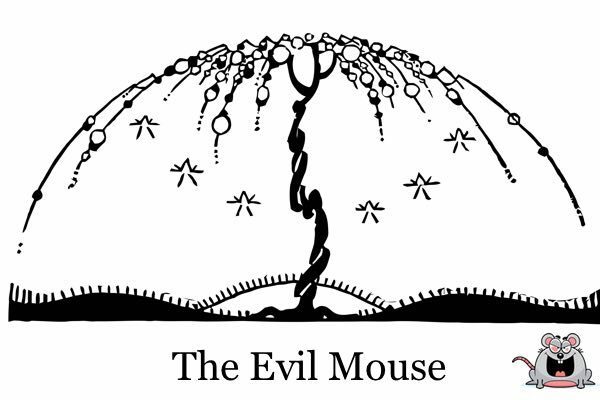 An old French story about an evil mouse who orders a young girl to play with fire. 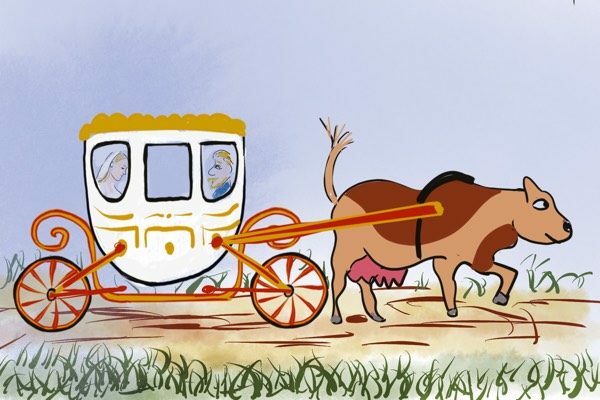 A French fairytale in which a king sends a messenger to woo a princess on his behalf. Avenant (the messenger) is helped on the way by a carp, an owl and a crow. 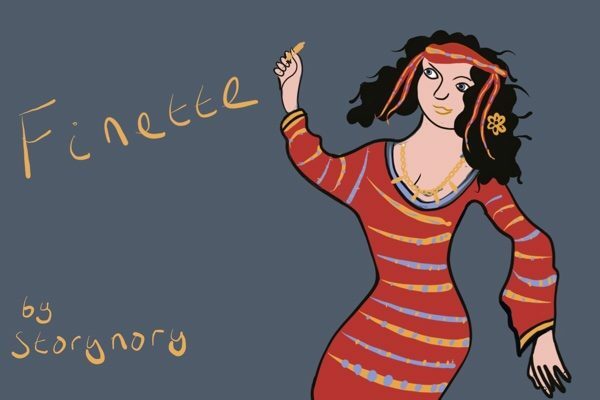 Finette loves bright clothes and golden jewellery. In particular she wears a necklace made of golden bullets. She is trapped in the service of a giant. One day a new stable boy, Yvon, starts work for the giant. Soon Yvon has to complete some impossible tasks. Only Finette can help him. A story from Brittany in France. Finette and Yvon arrive in Brittany and Kerver Castle. 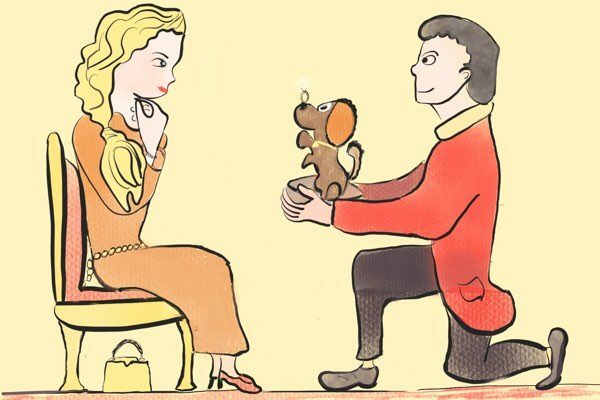 Finette fears that Yvon will forget all about her and their love. Is that possible ?